Razer is one of the most famous brand if you are looking for a gaming PC or Laptops. Razer is also known for super reliable gaming gadgets like that razzle dazzle keyboards which is like a strobe light, gaming mice, and headphones to have an great audio feel for the gamers. 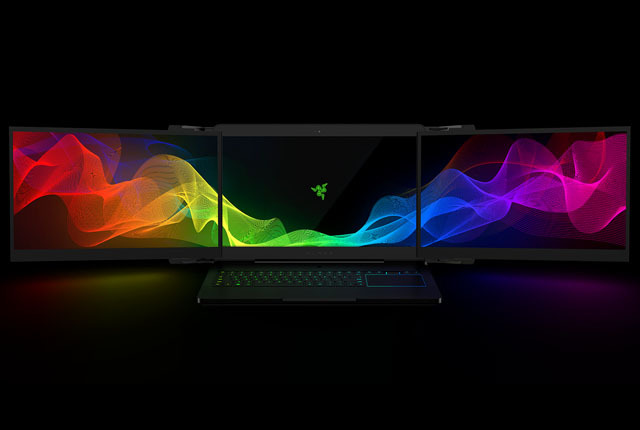 At this years 2017 Consumer Electronics Show (CES 2017), Razer had introduced something new and big, more than the usual gaming accessories they manufacture. 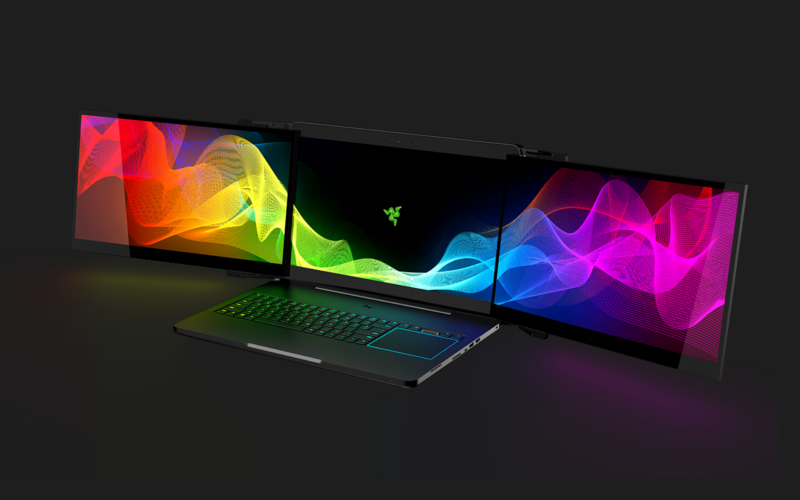 They have created the world’s first gaming laptop with 3 built-in monitors, Called “Project Valerie”, the laptop features 3 huge 17.3-inch displays for a cool 4K gaming experience. The center monitor of the laptop pops open like other laptop monitors. But once its automated deployment technology activates it also pops 2 extra screens from the sides of the main monitor. It’s definitely cool and useful for gamers that demand a big field of view that a single monitor can’t provide. 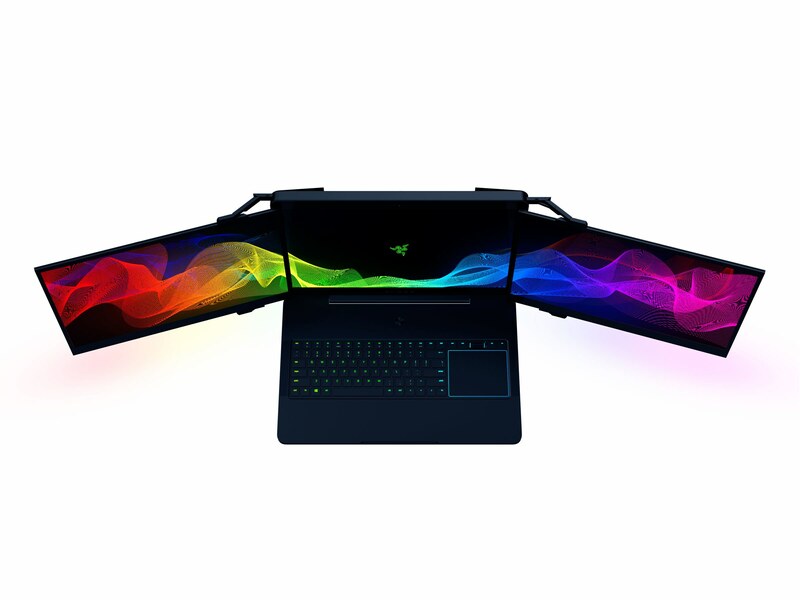 The Project Valerie laptop also features the top-of-the-line specs for gaming computers featuring a Nvidia GeForce GTX 1080 graphics card, Nvidia G-sync technology, and three 4K screens that provides a 12k resolution. I really enjoy looking at on this website, it has good content. “The living is a species of the dead and not a very attractive one.” by Friedrich Wilhelm Nietzsche.